Gastro Sciences is highly specialized service split into gastrointestinal medicine and surgical expertise including transplants. 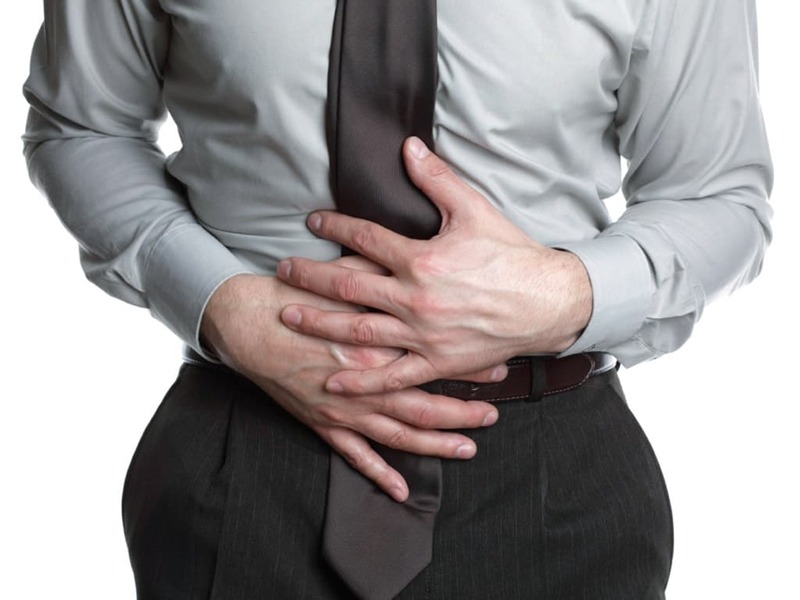 We treat the upper digestive tract, stomach, liver, colon, intestinal problems, and pancreas. 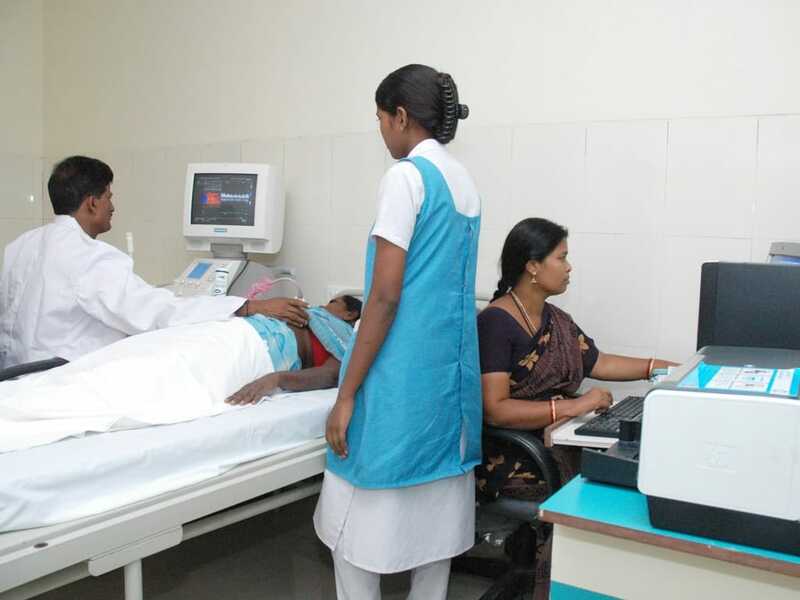 Treatment here is specialized and covers most conditions of the gastrointestinal tract, helping in early detection and prevention of gastrointestinal diseases.Understanding the chronic and evolving nature of digestive disorders prevalent in developing countries, Devadoss is at the forefront of diagnosis and treatment of gastrointestinal diseases through minimally invasive technology. It makes the procedure affordable while ensuring the speedy recovery. The patient is closely monitored throughout the process, from early detection, diagnosis, and treatment to a better quality of life later.